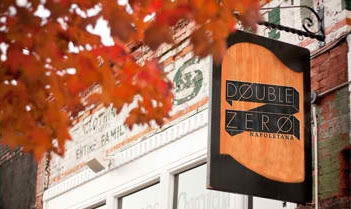 Have you guys heard about the April Fools Day Restaurant Swap at Double Zero Napoletana and The Iberian Pig? It’s a really dope concept! Chefs, sous chefs, mixologists, managers, & servers from each restaurant will all swap out and take over the other restaurant for one night. This basically means that you can enjoy featured entrees in addition to some regular menu items from each restaurant, minus the journey around 285. So, for those of you that refuse to travel more than 5 miles away from your home to dine, this might be perfect. To avoid extended waiting periods, reservations should be made BEFORE Sunday, April 1st at the respective restaurant you choose to attend. 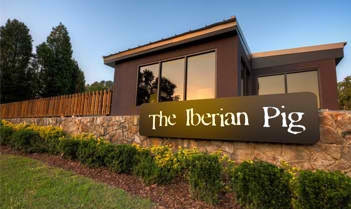 Contact Double Zero at 404.991.3666 or The Iberian Pig at 404.371.8800. If you decide to attend, leave a comment and let us know how it went.